In the spirit am agreeing with you and believing for your deliverance now. Prayer is the power-house of your life. As we repeat this prayer please get yourself into a safe place because some spirits may manifest. 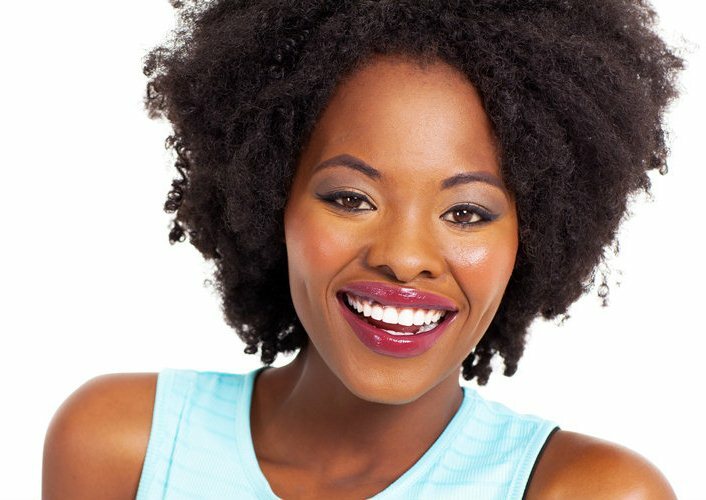 Yes, you can still do self-deliverance if you have fully understood deliverance as i have taught in previous posts. “Heavenly Father please forgive me for all my sins. I repent from my old worldly life and accept Jesus Christ as my Lord and Saviour. Please fill me with your Holy Spirit that I may live a life that pleases You. I thank you for making me your child. I thank you that as your child I have been granted power and authority over all serpents and scorpions. Your word declares that, I have been given authority over the devil and his demons (Luke 10:19). Thank you for giving victory even before this battle. Thank you for giving me authority over spiritual spouses! By that authority I declare in the spirit realm that no weapon forged against me shall prosper and every tongue that rises against me is condemned (Isaiah 54:17). I condemn every spirit using me. I divorce every spiritual spouse now. I wrestle against you, spiritual spouse, right now in the spirit and command you to leave me now. Leave my spirit, soul and body now, in the name of Jesus. I reject whatever you have inserted in my body right now. I declare that my body is a temple of the Holy Spirit (1 Corinthians 6:19-20) not of demons. I release the fire of the Holy Spirit over you now for my God is a consuming fire (Hebrews 12:29). I divorce you spiritual husband/wife. I nullify the union you forced me into, I nullify every marriage and wedding, I destroy the marriage covenant. Every covenant over my life made over me by my fathers and mothers, brothers and sisters on my behalf right to the fourth generation I destroy now. Every covenant I made of myself with evil spirits I destroy now! I speak to you now that I belong to Jesus Christ not you, I destroy you. I burn you by the fire of the Holy Spirit right now. I release fire! (Continue speaking fire). I bind you and command you to leave me now, in the name of Jesus Christ of Nazareth. Be thou gone. The necessary grace and anointing to overcome and destroy spiritual spouses is upon you right now. 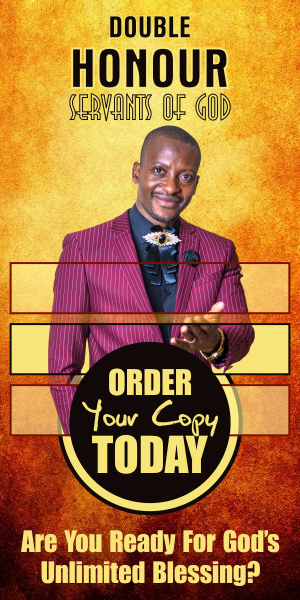 As a servant of the Most High God, I declare you free from every spiritual husband, in Jesus’ name! Amen! 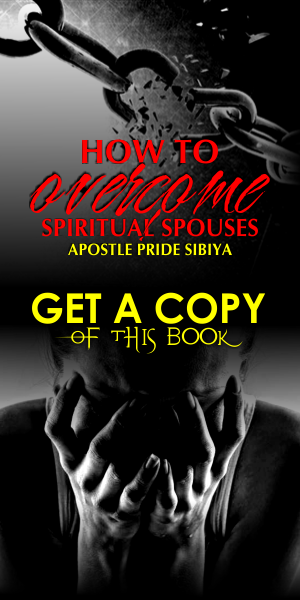 Off a book by Pride Sibiya, How To Overcome Spiritual Spouses.